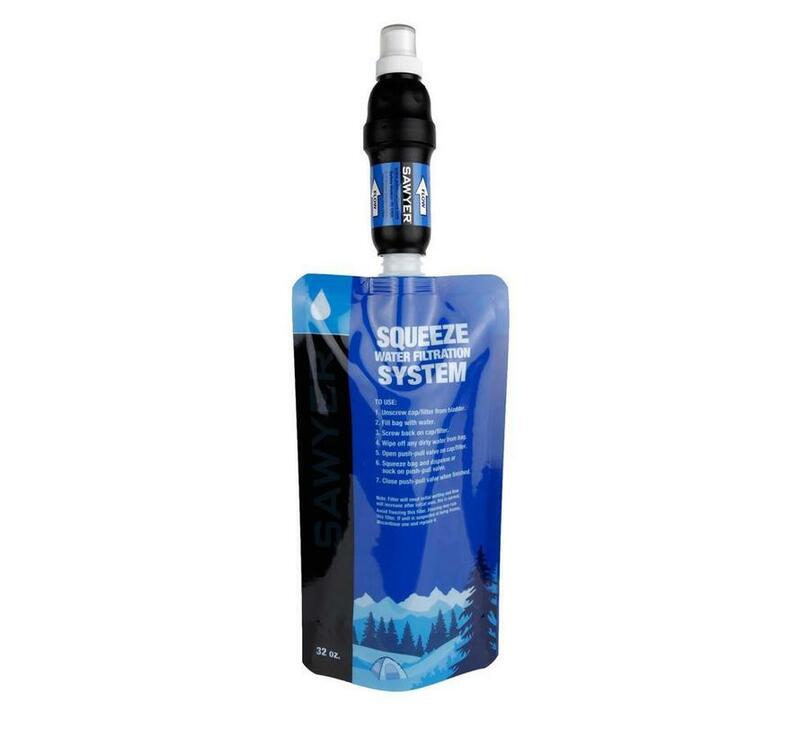 The Sawyer point one Squeeze is a water filter that is compact, durable and lightweight, making it ideal for your backpack. 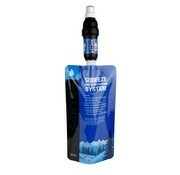 It is equipped with a 0.1 micron filter made of hollow fibers. 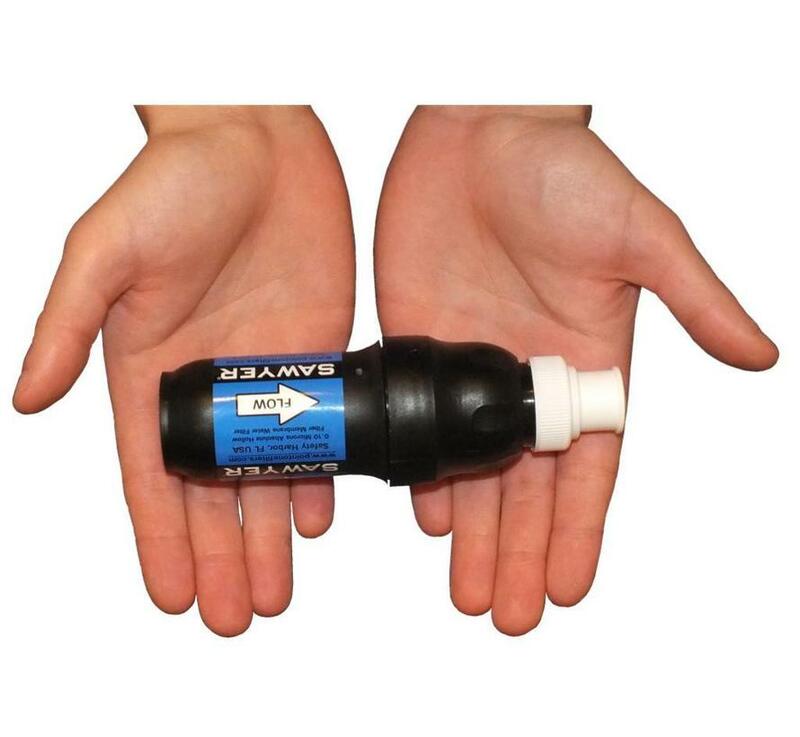 The Sawyer point one Squeeze is a water filter that is compact, durable and lightweight, making it ideal for your backpack. It is equipped with a 0.1 micron filter made of hollow fibers. 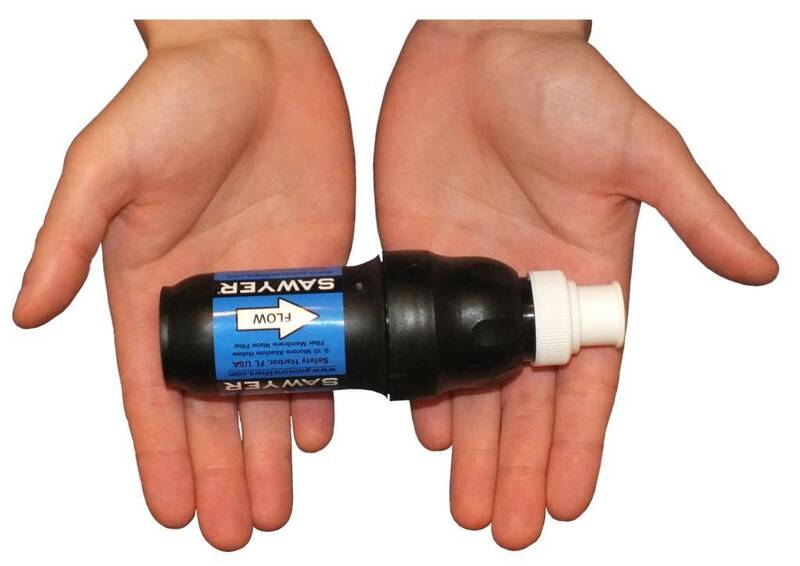 This means that despite its performance, the filter is still lightweight, durable and very easy to use. The Sawyer point one Squeeze water filter is ready for use immediately upon delivery.